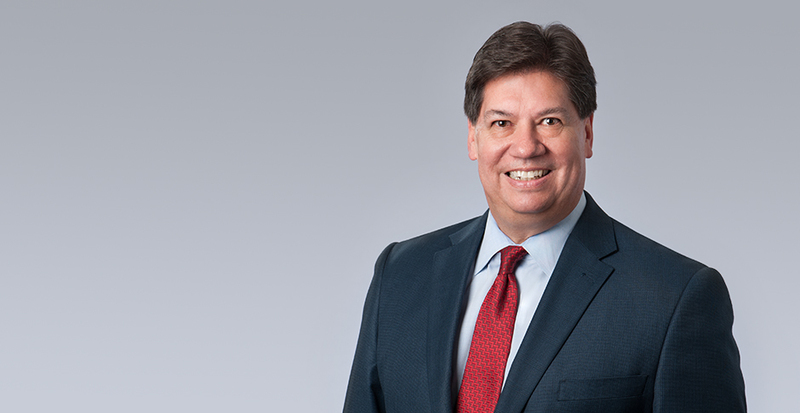 We are proud to announce that John Katerndahl, a partner in Selman Breitman’s Los Angeles office, has been invited to join the prestigious American Board of Trial Advocates (ABOTA). John will be the third Selman Breitman attorney to be honored by admission to ABOTA. John works in the firm’s Toxic Tort/Environmental, General Liability, and Products Liability practice groups. He is frequently called upon to serve as first chair in high-value cases in which plaintiffs routinely seek multi-million dollar awards. He has co-authored numerous published articles on medical/legal issues relating to toxic tort and product liability matters. Membership in ABOTA is by invitation only, offered to trial lawyers with a significant level of experience, a high level of success, and high ethical standards. ABOTA's mission is to foster improvement in the ethical and technical standards of practice in the field of advocacy, so that individual litigants may receive more effective representation and the general public may benefit from a more efficient administration of justice. We congratulate John on this honor.